This frame looks so adorable! 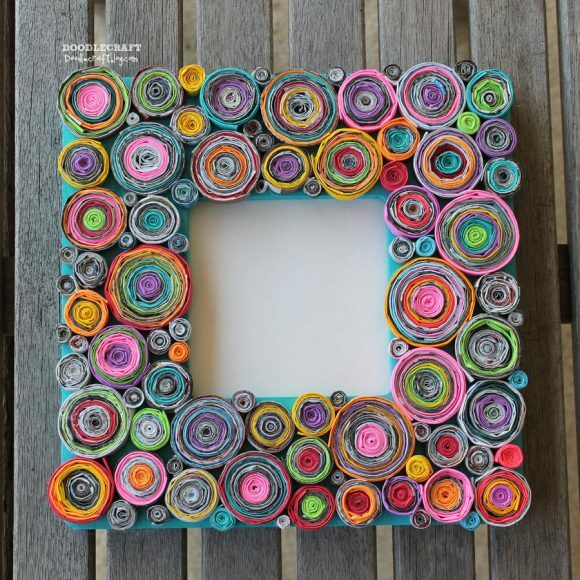 My niece loves arts and crafts, I bet she would like to do something like this! I’ll show her your work the next time I come over to visit! I’ve seen rolled paper projects before, but never something so fun and whimsical! Perfect for displaying those fun photos.